Roading builds muscle, wind, endurance and a good work ethic. And - they love it! 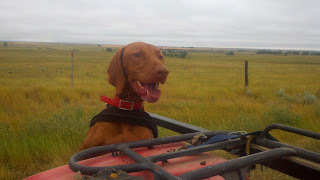 ~ Take your dog to the next level with a conditioning program and a good roading harness. This economical Nylon Roading Harness is strong and durable.